E-commerce giant eBay is looking to expand into the world’s emerging markets by making product listings written in English available to users who speak a myriad of languages. The initiative is due to start in Russia. At the moment, users who submit their search terms in eBay using the Cyrillic alphabet can only get results in that same alphabet. But with new machine translation, items listed in English can also appear. So if someone searches for “novelty watches” in Russian, they’ll get to see English-language listings as well. 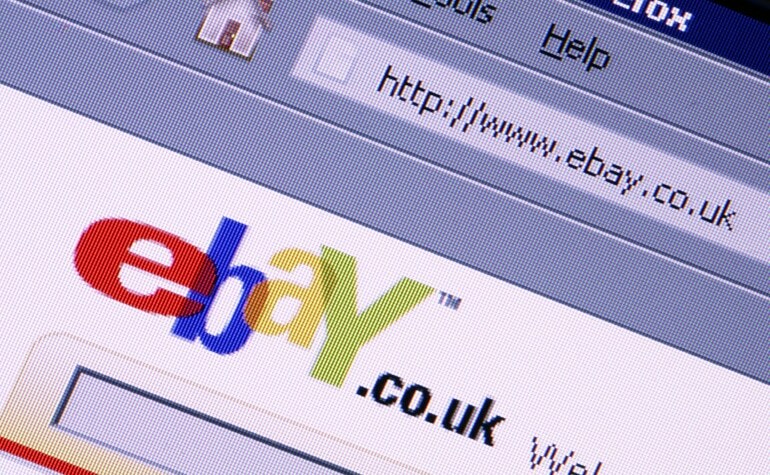 The emerging markets are where eBay see their future. And once they’ve cracked Russia, they’ll look to target South America, India and China with the same process. There’s the promise of increased revenue for eBay – if customers get access to more items there’s more chance they’ll find what they want and go on to buy it. But the challenge for eBay, and any company looking to break into new markets, is how to translate a wealth of content reliably and to a high standard. The bosses at eBay are looking to open up English-language product listings to the world using machine translation. But automated translation only goes so far, especially in emerging markets. Accuracy is lower usually and content is translated along systematic rules, rather than a native speaker’s experience or knowledge of linguistic ambiguities. Mistranslated or awkwardly translated content can impact upon the perception of your brand – which is especially dangerous when trying to reach out into new markets. While “novelty watches” can be translated with little risk, it’s perhaps not worth handing over sensitive and large-scale projects to a machine.